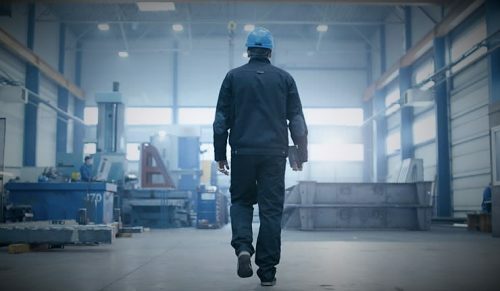 APS Industries was founded in 2012 by a group of experienced professionals who proved the usual supply chain for the building services and related mechanical industries as slow and ineffective in bringing about the change that was needed to provide solutions that were aesthetically pleasing, cost effective and achieved more. 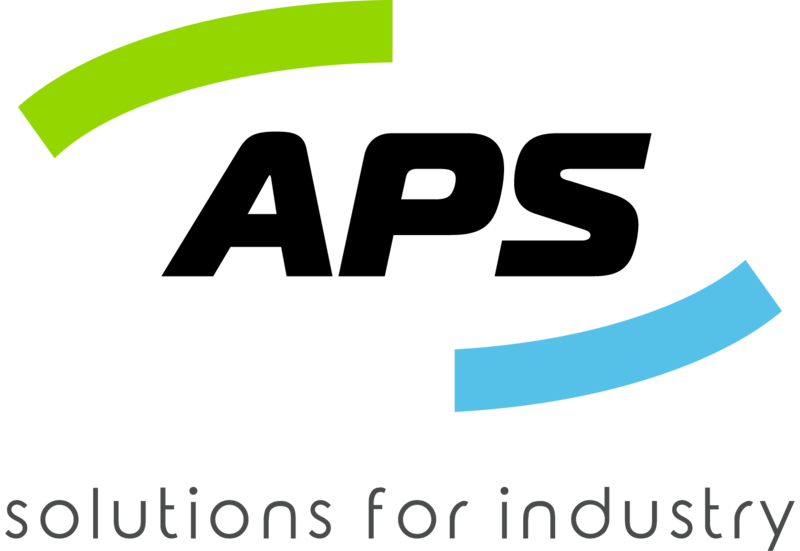 Since 2012 the company has evolved into a market leading organisation providing end to end solutions transforming the building services industry, automotive workshop market and many other workshop applications throughout Australia. Our modular technologies have adapted to the needs of the 21st century. Please get in touch so we can contribute to your story. As we have over 20 years experience of working with piping systems for various markets we have established a lot of know how. We can determine which piping material will suit you best, provide options for your equipment selection and associated components to make-up a complete solution which will offer significant savings in installation, running cost and future modifications. 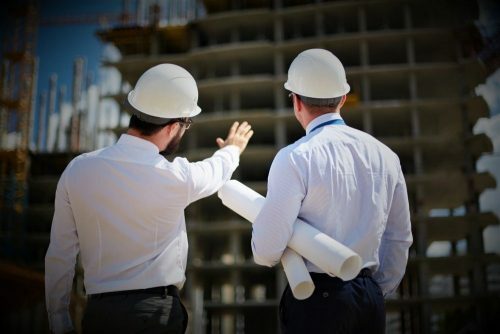 Our team consists of experienced project managers who are capable of managing your project each step of the way including Design, Construction and Commissioning. APS Industries has successfully completed more than 1000+ installations Australia Wide ranging from a small fabrication workshop to a large defence maintenance facility. 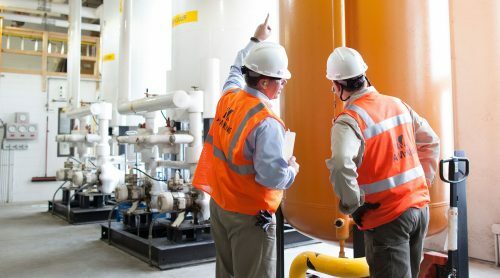 APS Industries is a leader in advanced piping systems. 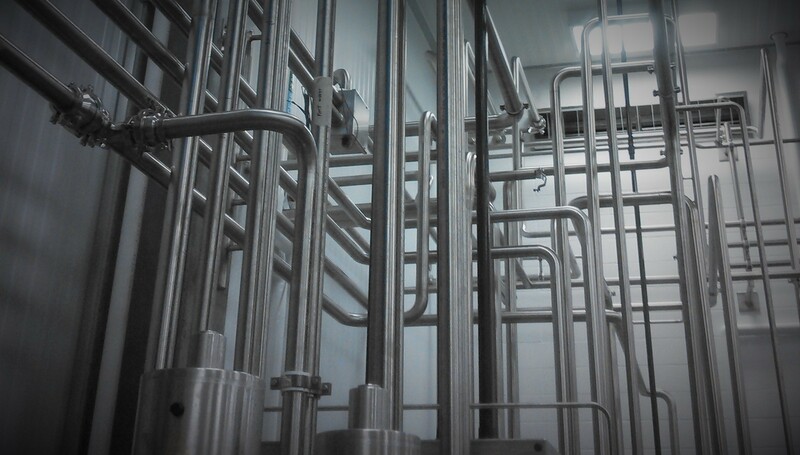 With years of experience we can design, install, and maintain piping systems in any application. With access to various products such as Stainless Steel, Aluminium, Copper, HDPE and more we can provide you with a cost effective and energy efficient solution. 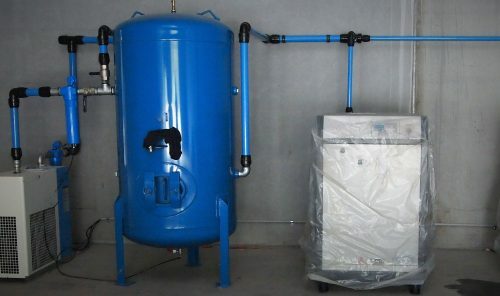 APS Industries can design the system, supply the equipment and install the complete system. APS Industries is your ‘One Stop Shop’ for the complete project.  APS Industries breadth of services allows us to accept complete responsibility and ensure your satisfaction. Comprehensive design of the system will result in superior operation. 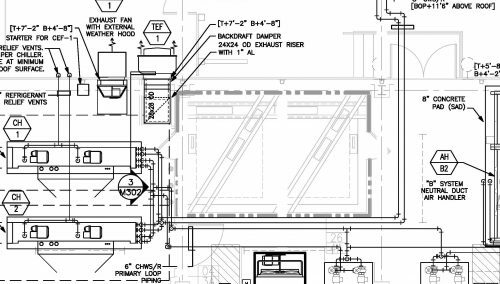 APS Industries can offer system design that will meet your present needs and offer flexibility for future expansion. We specialise in multiple technologies, and are skilled in selecting the correct equipment and layout for your operation.